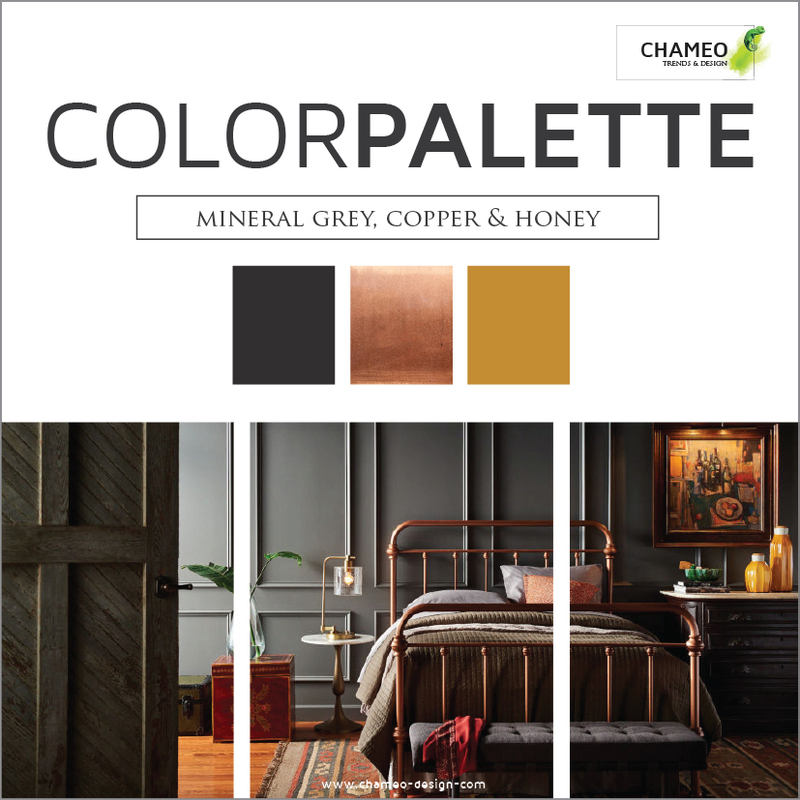 Which colors will everybody be talking about in 2017? 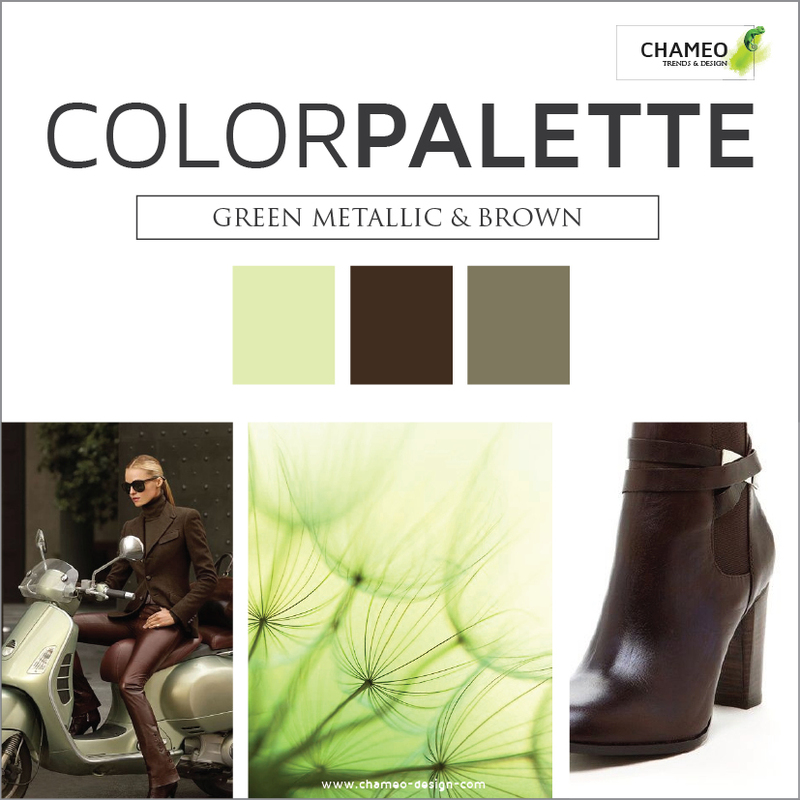 Autumn is coming and the leaves are turning into the most amazing colors. 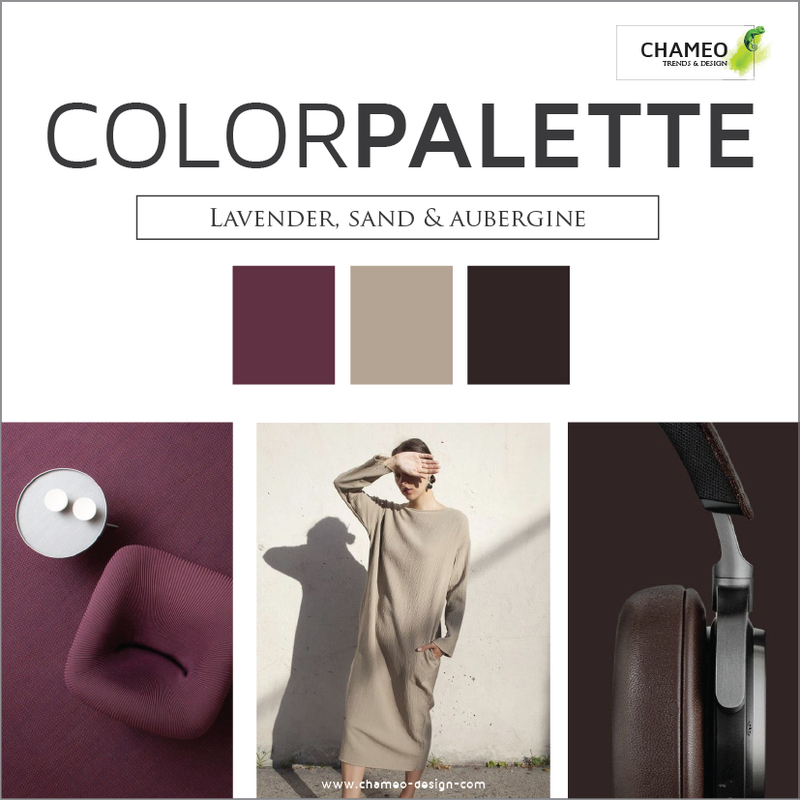 So, it's time to talk about which colors will define the coming year 2017! 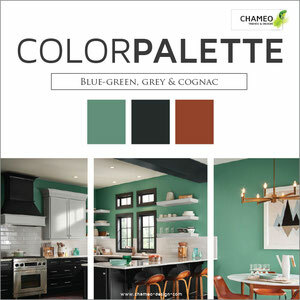 On the color front, sophisticated hues are supposed to take center stage, according to Behr who, just released their predictions for colors to keep an eye on in the coming year. 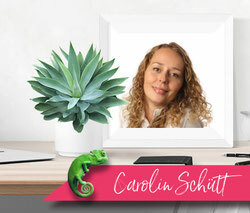 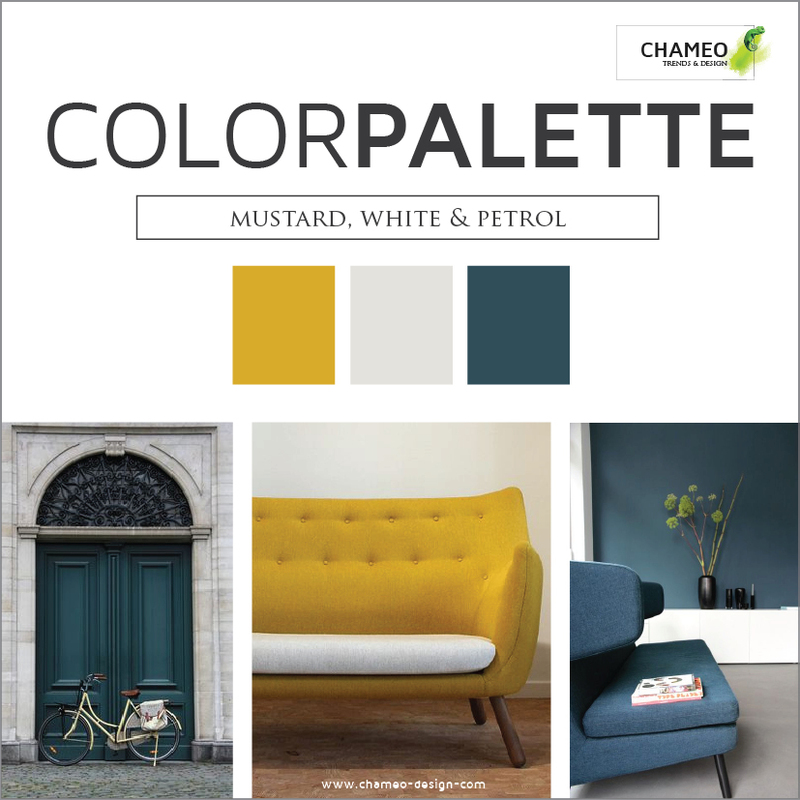 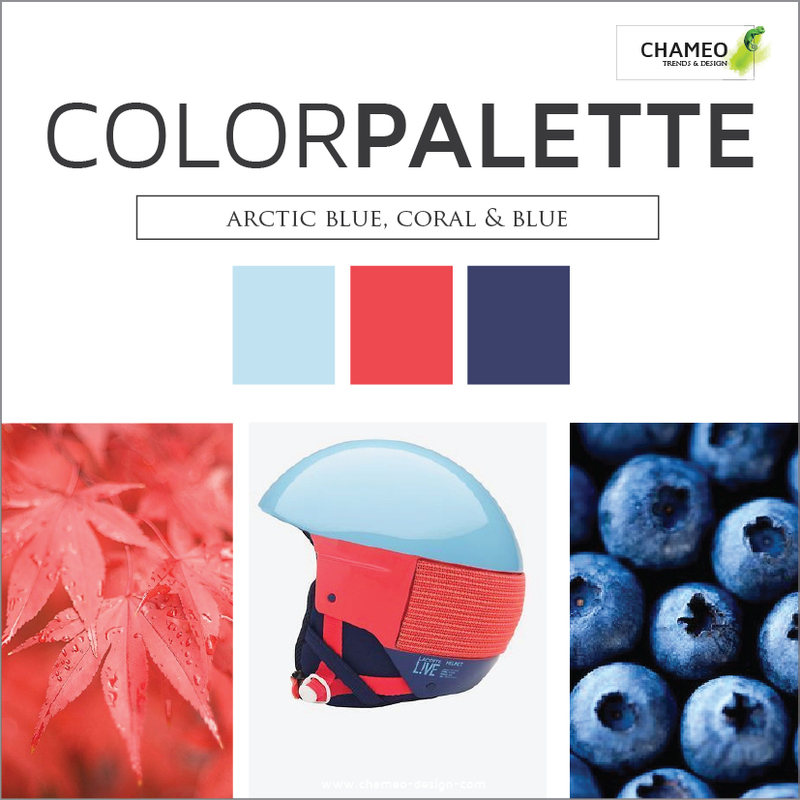 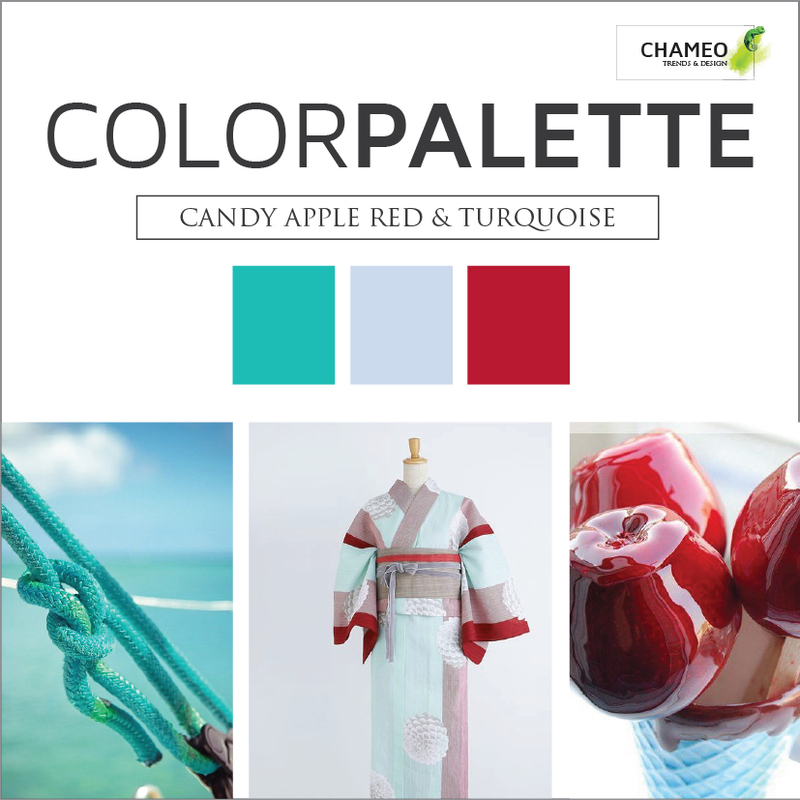 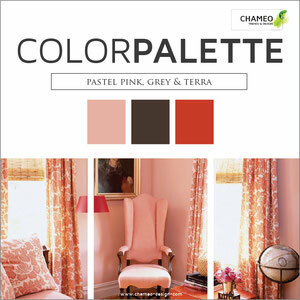 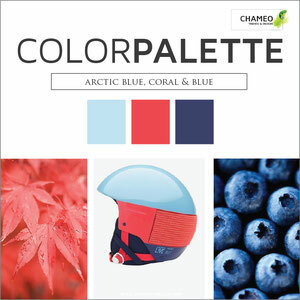 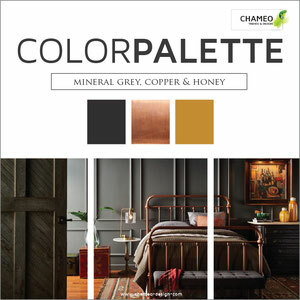 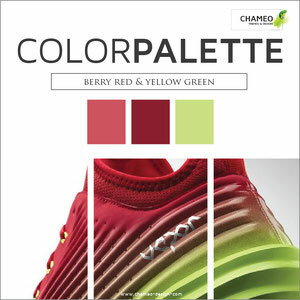 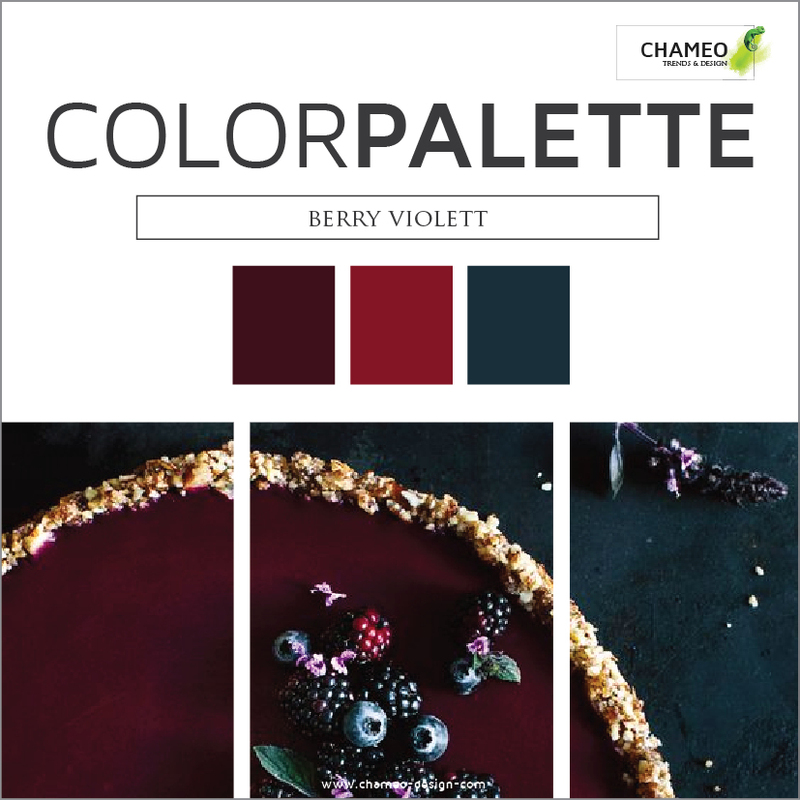 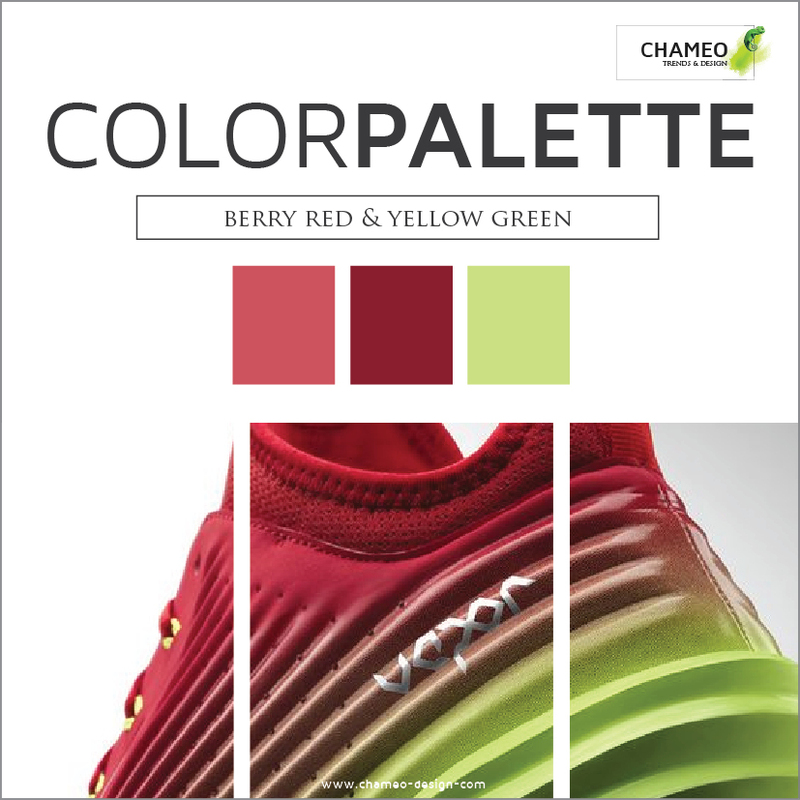 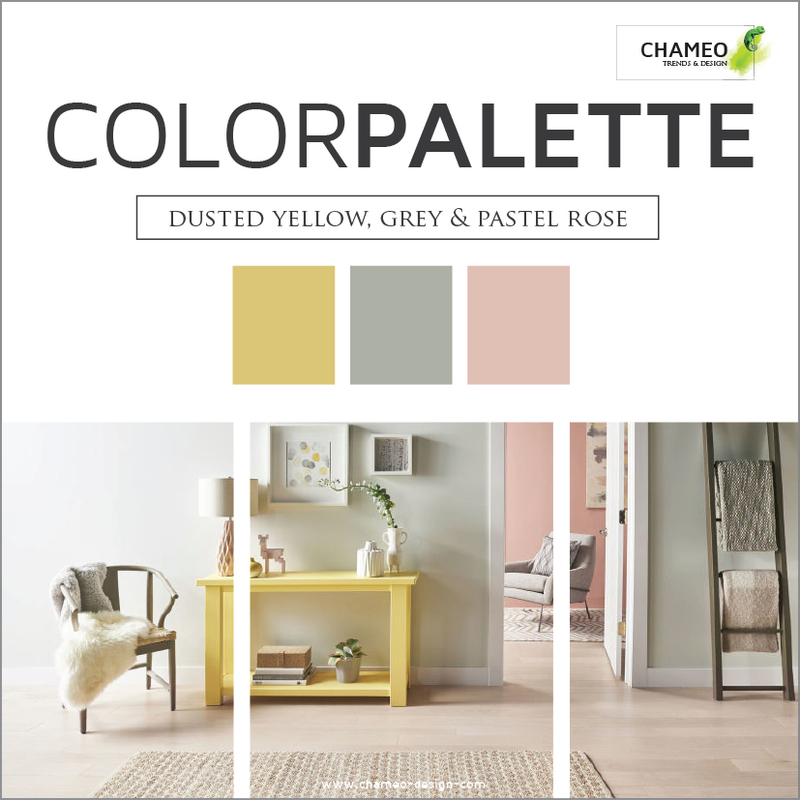 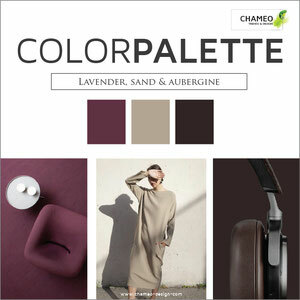 Chameo Design also kept its eyes open and has some fantastic fresh color palettes for you to inspire your work or just yourself! 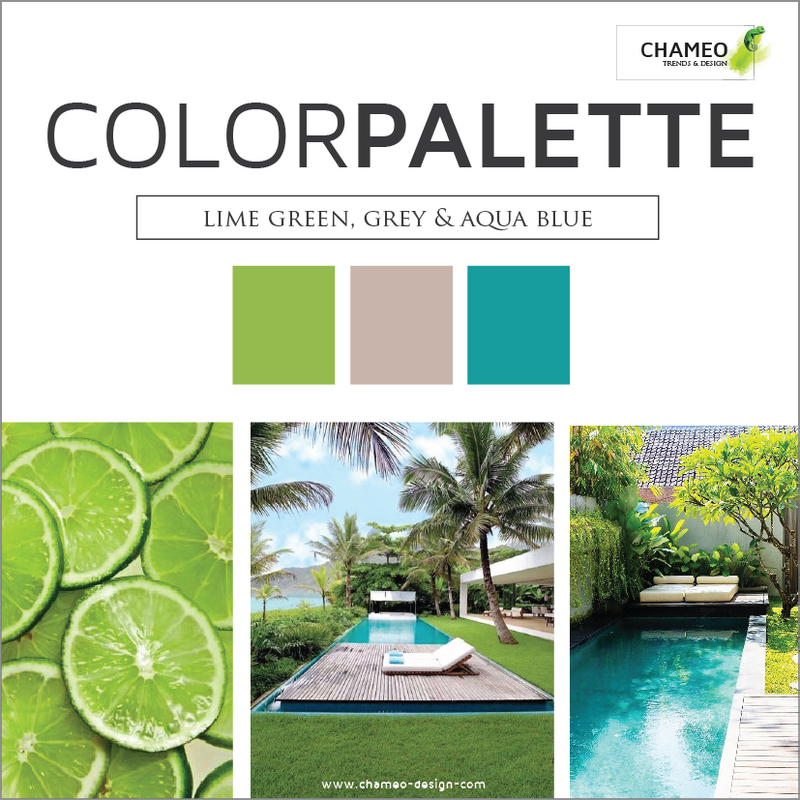 Creative, social types will be drawn to dusky blues, spicy reds, and lime greens, designed to captivate your attention. 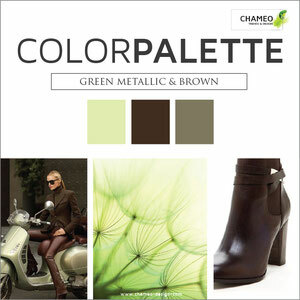 Then there's earthy greens and taupes which will be a go-to for traditionalists looking to create a contemporary space. And it's all about pale pastels, characterized by light pinks, blues, and yellows that make the smallest of spaces pop. 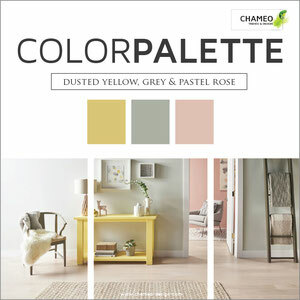 Its muted shades are ideal for introverts who want to make their first foray into accent colors. 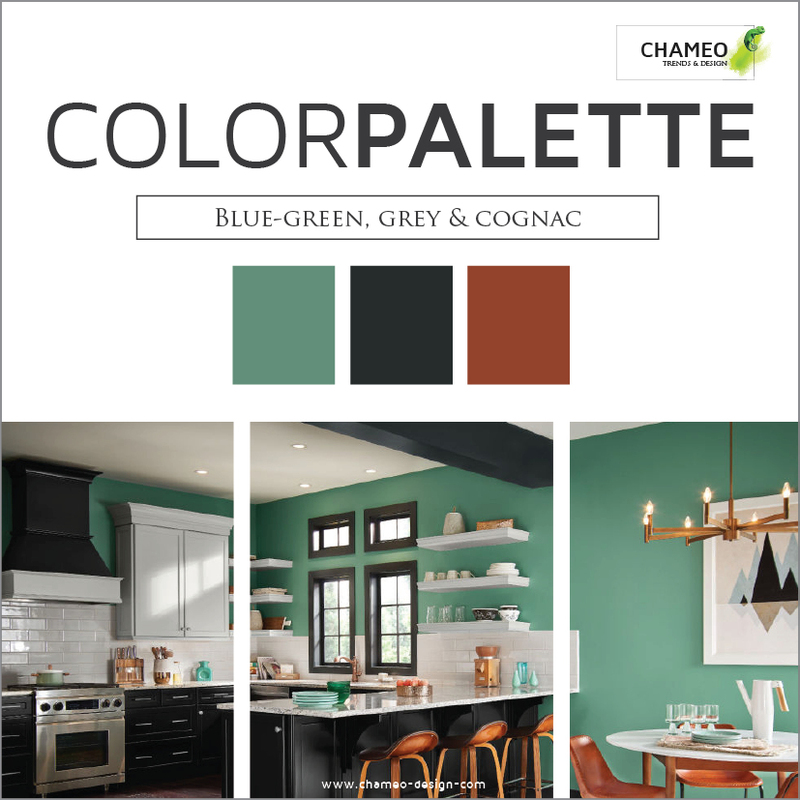 Feel free to dive into our color combinations, share on Pinterest or Twitter. 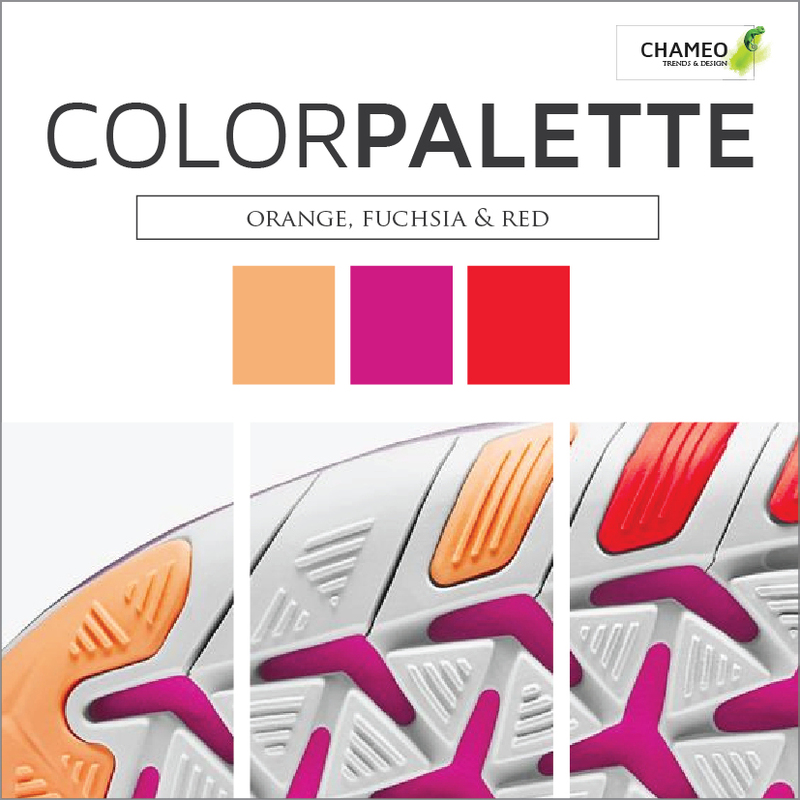 For individual color & material support please contact us.